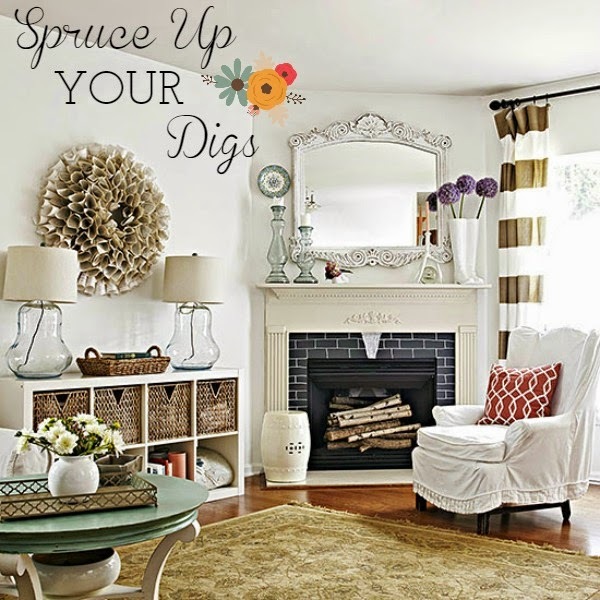 There are always cheap ways to spruce up your home and give it a different fresh look. By shopping your home and recycling things that have been sitting in your garage, you can give your digs new life. 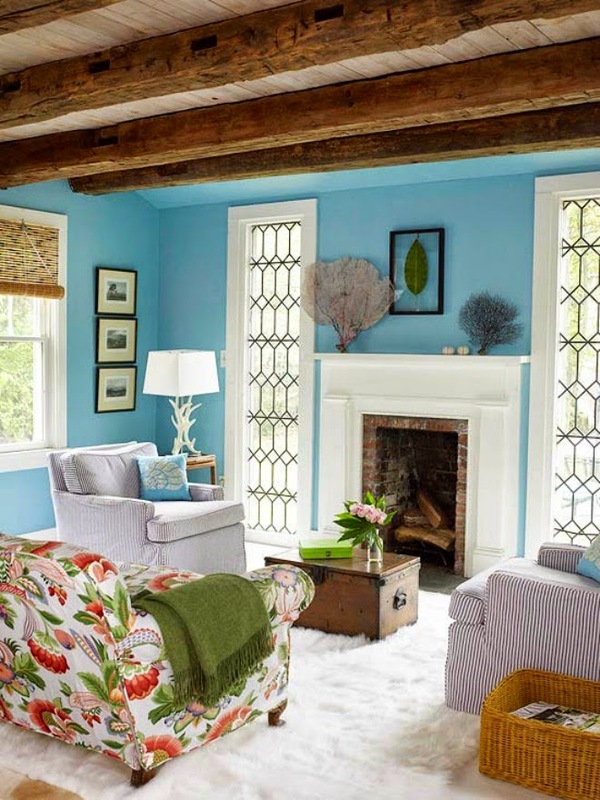 Give that tired old fireplace some bling. 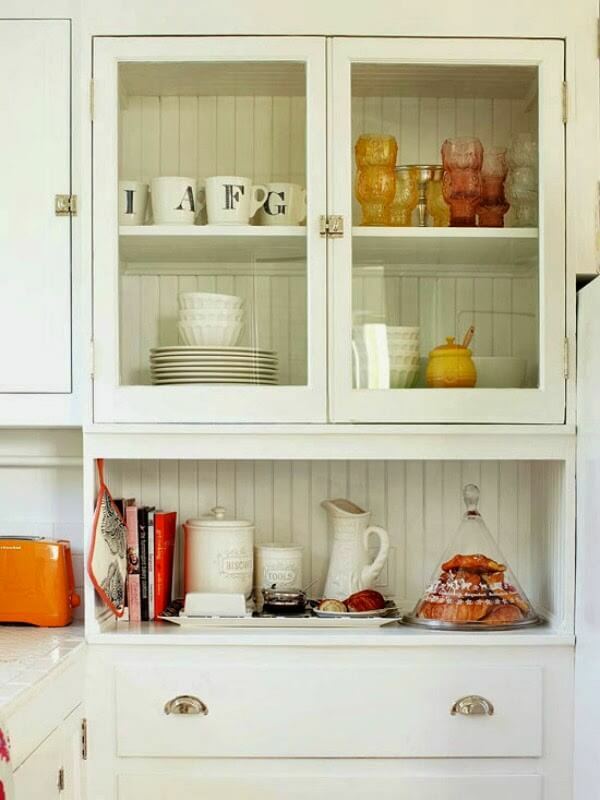 Add molding or wooden appliques before you give it a new coat of paint. Make it shine! If your walls look scratched up and sad, give them a bright coat of paint. Think outside of the box. Don’t try to match everything. 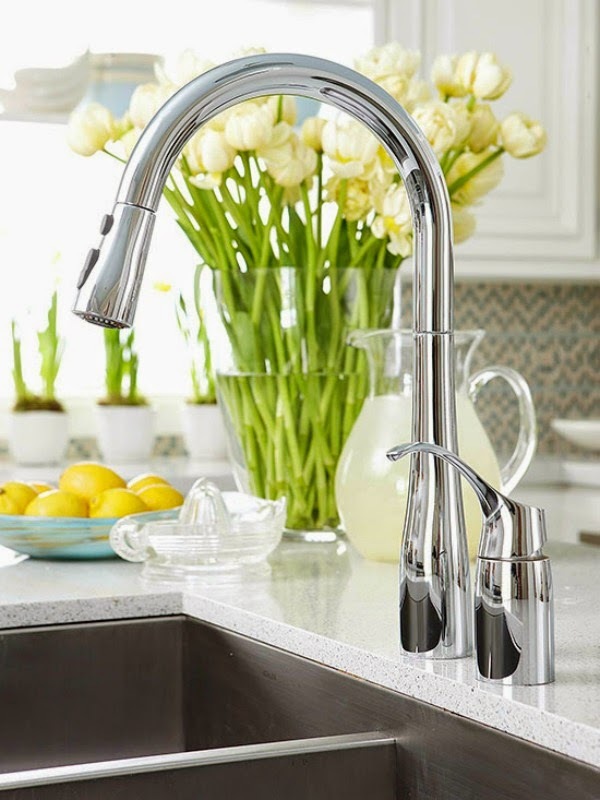 One quick way to wake up a kitchen is to install a new faucet. It will give your sink a bit of elegance and sophistication. Another way to wake up walls is with tile. 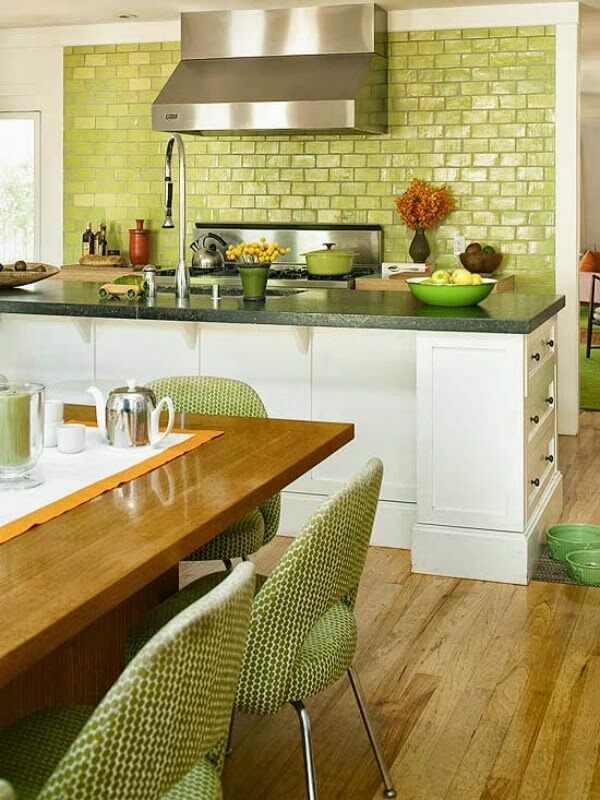 This bright green tile job is just what this kitchen needed. It is the focus of this room. Can’t afford to go all out? Buy some bead board for your back splash. Or even bead board wallpaper, which is even cheaper. Is A New Sink In The Budget? 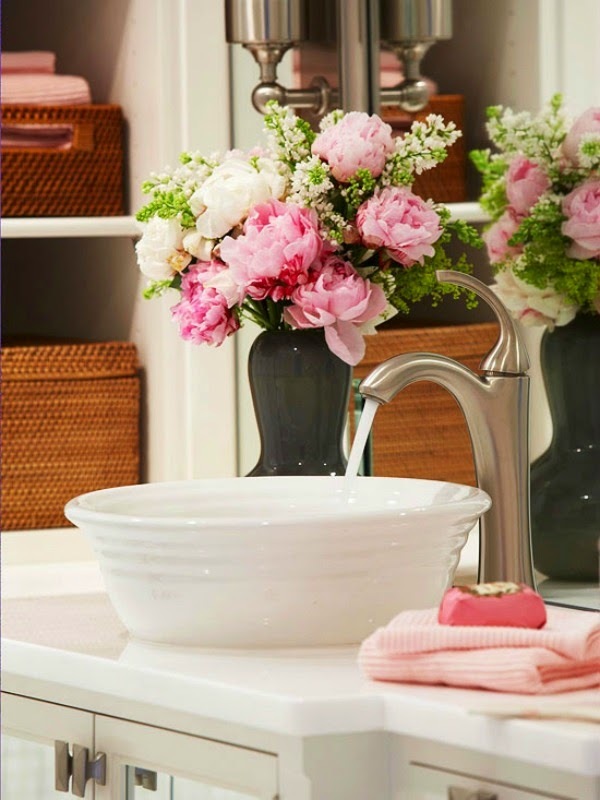 A trendy new sink will do wonders for your bathroom. This shiny white sink takes the wow factor up a notch or two. Do you hate the way your old ceiling fan looks, but you live in a hot climate where ceiling fans are necessary? You might look at some of the new ceiling fans that are now on the market. Whether you own your home or rent, there are many ways to give your rooms much needed style. Even the little things can make a lot of difference. Like changing out your switch plates, for instance. Plain white switch plates are cheap, but going all out with fancier ones will adorn the walls. You might even think about taking the old white switch plates and decoupaging them with scrapbook paper or wallpaper. I need a new faucet anyway . The one you posted is dreamy! also liking that green tile.. I have the green pots like they used in the photo.. I would sure love to have that beautiful bathroom sink, Very elegant! Love the green tile. Great idea about upgrading plain, white switch plates. I'll definitely have to look into doing just that! OOOooo I like these suggestions!!! Great inspiration photos, Brenda! I love that first room- it's so bright and sunny! I love that first one. Love the sink and the beadboard. Great suggestions. You should be on HGTV. I hope you are doing well. I like the wall of bird prints on the wall. Super awesome! I love the photos that you share, Brenda. Sometimes it's the simple touches that can really make a significant change – and without breaking the bank. I love updating things in my house. I would love to have those bowl sinks in the bathroom! I like those industrial looking faucets in the kitchen too. Great post! 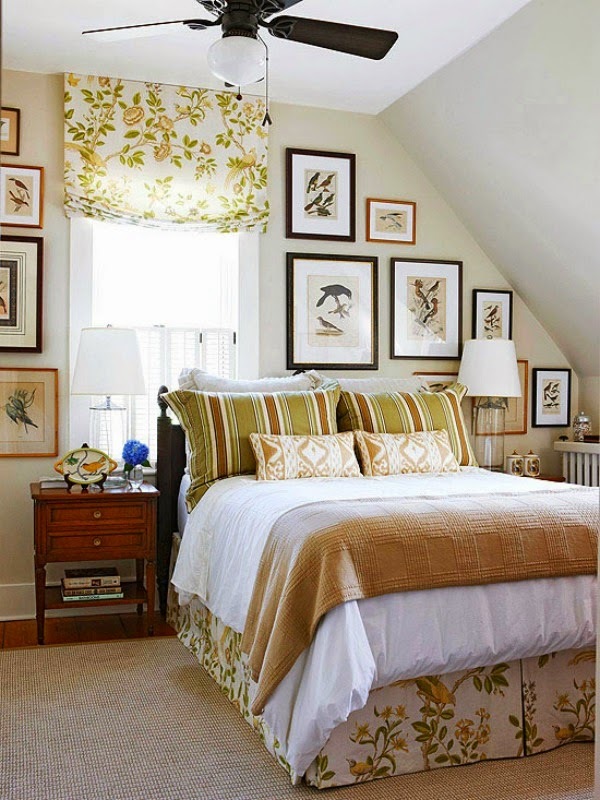 I Pinned the picture of the dormer bedroom. We have two at the lake and hanging things on the wall has always been trial and error. I like the different sized picture frames. Thanks!